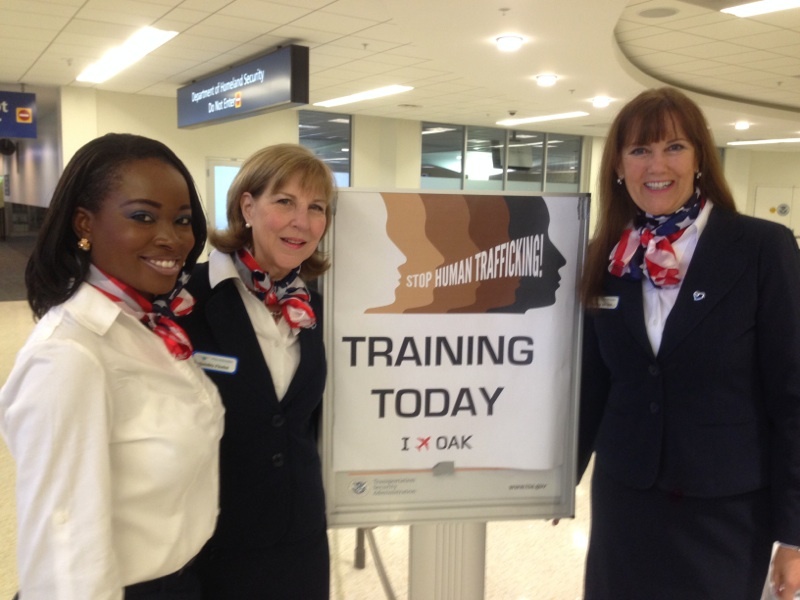 You can read more about the Oakland Airport training here. 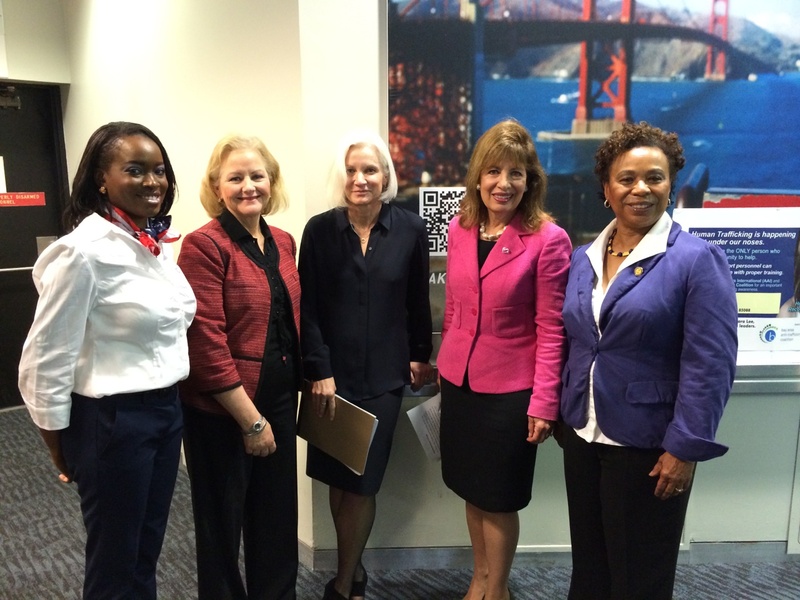 Tagged as Betty Ann Boeving of the Bay Area Anti-Trafficking Coalition, D-Hillsborough, D-Oakland, Nancy Rivard, President and Founder of Airline Ambassadors, Rep. Barbara Lee, Rep. Jackie Speier, Sandra Fiorini, shamere mckenzie, U.S. Attorney Melinda Haag and Alameda County District Attorney Nancy O'Malley. Stacy Jewell Lewis presents 7 Layers Captive @ The Kennedy Center!